A Designer's Dream! 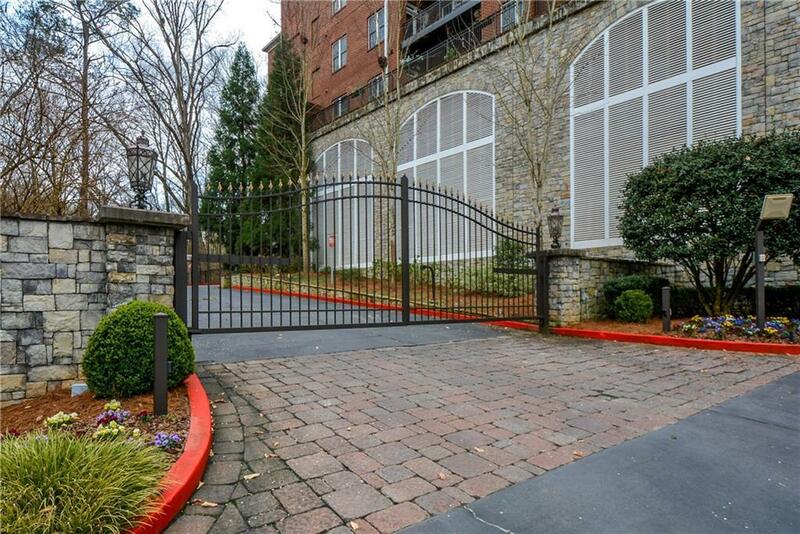 700ft balcony overlooks pool & wooded views. Stunning stone tile f'plc surround. Fam Rm & bedrms w/walls of windows - disappearing solar shades. 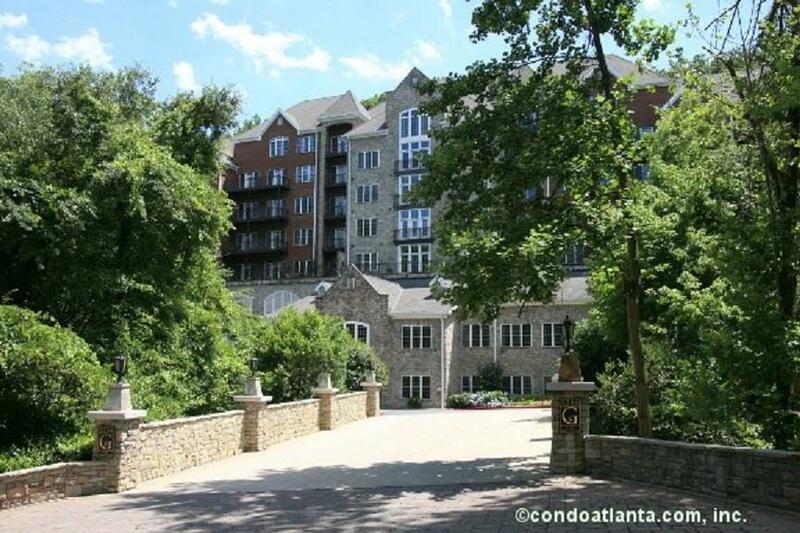 Fam Rm & bedrms prvt access to balcony. Gleaming hardwd & marble floors. Cook's kit w/Thermador Convection oven/warming drawer, gas cooktop, Granite w/2 bars; cabinets & pantry w/sliding doors. Keeping Rm off kitchen. Luxurious spa bath; dbl vanities; separate tub/shower w/2 sprayers + handheld. 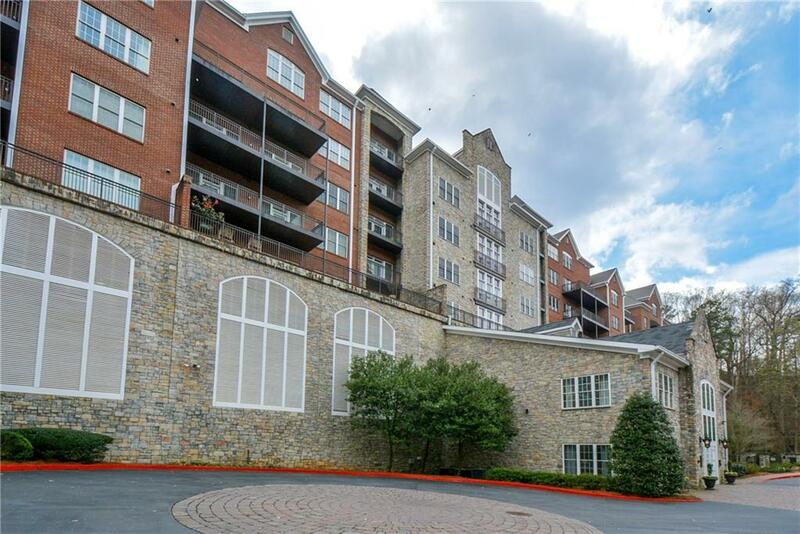 Huge deeded storage; 2 parking garage. Catering Kit, Fitness & Pool. 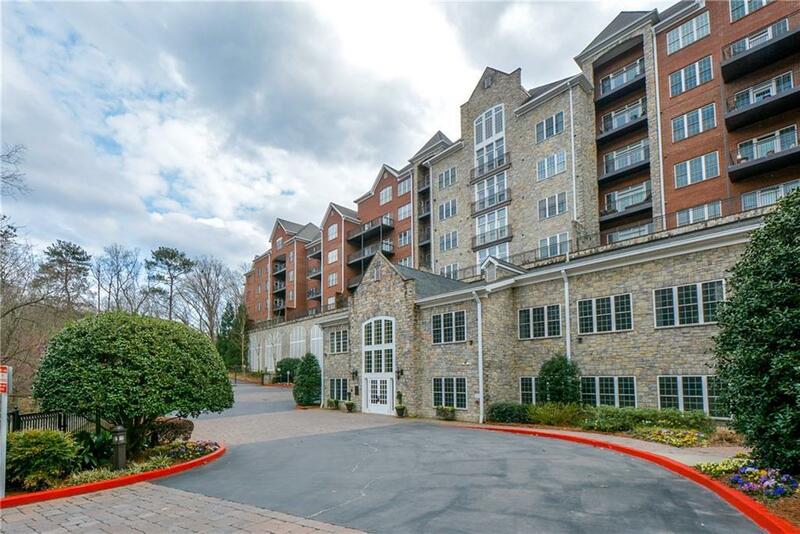 Exquisite bldg in BEST Vinings location!